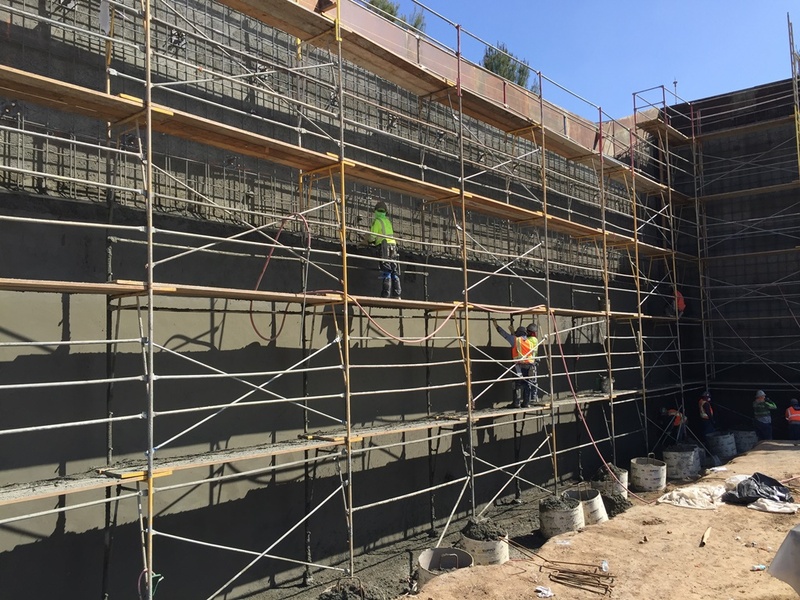 GMU conducted a geotechnical investigation and provided grading, development and pavement recommendations to the Irvine Company for its 20-40 Pacifica office campus in the Irvine Spectrum. Designs were prepared for two on-grade, 14-story steel-frame office buildings supported on precast concrete-driven piles and a five-level (one subterranean) parking structure built on a spread-footing/slab-on-grade foundation system. GMU worked closely with the civil engineer throughout construction as well, providing observation and testing support.